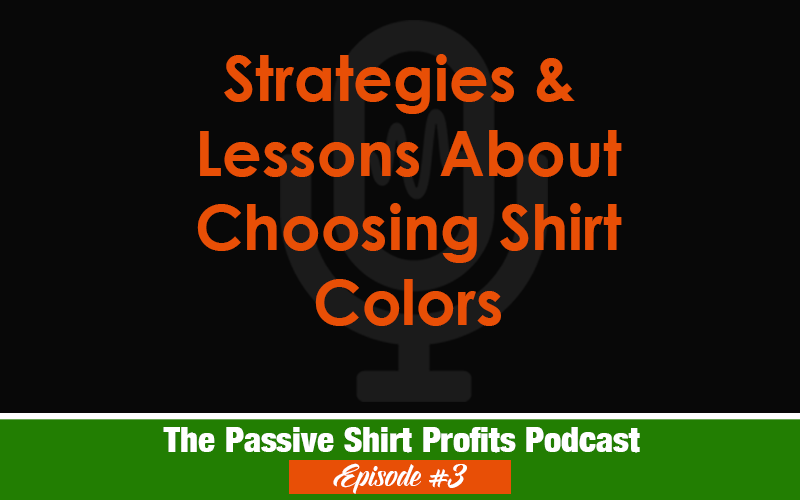 In this episode, I’m sharing my strategies for selecting shirt colors. Discover why I rarely select the max amount, my favorite color to use on text designs and other observations. Hi…I love your websites and tips about selling online!! pixels do you use? 300 dpi? is 900 by 900 pixels about the right size? It’s best to consult the individual sites for size details because they vary. For example, Merch requires 4500×5400 300 dpi but that would be too large for Spreadshirt who has a max of 4000×4000. So check their individual suggestions on the website. Wow! You are really replying FAST! You must be very busy! You make me feel like you are right here with me! Helping me! are ready! I Love Your Work!